All Winter Ranch residents, all registered guests of Winter Ranch, all Winter Ranch employees and any visitors attending entertainment, dances or other public events are covered by this service while they are in the park. 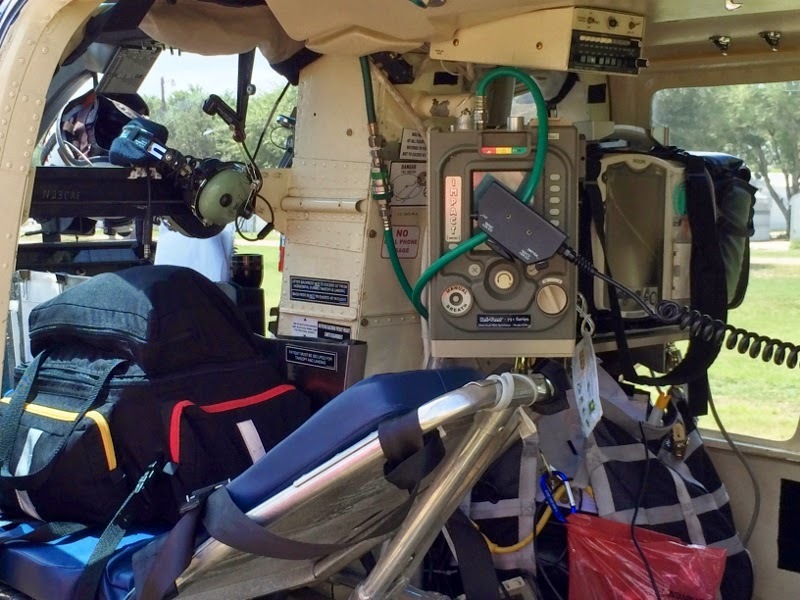 This membership allows emergency patients to be flown to the hospital quickly with the highest level of care. While you are a resident of Winter Ranch, it also covers flights from a local hospital to another hospital (San Antonio, Houston, etc.) at no charge if it is required for more advanced care. Winter Ranch residents are also covered anywhere in the Rio Grand Valley so you are covered for things like automobile accidents. The 1st Responders cover Winter Ranch Membership for this service yearly through their annual fund raisers. The Helicopter Pad is located on the Winter Gardens Golf Course which is located between Winter Ranch and Trophy Gardens. 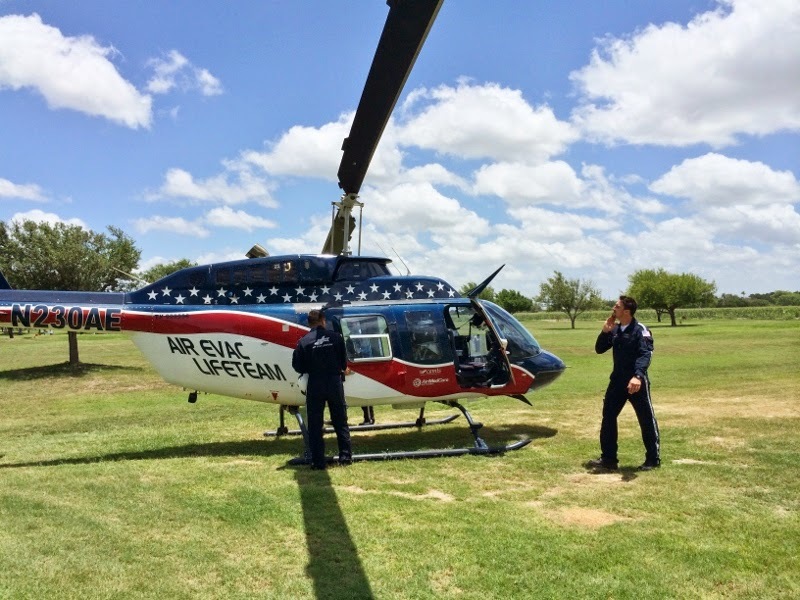 A full membership can be added to cover any Winter Ranch resident or employee with service anywhere in the United States that Air Medcare Lifeteam Helicopter Service serves. Because of our park’s participation in this program, residents can receive this additional service at a reduced rate . Contact Rita for more information. Air Evac is a valuable asset to our Winter Ranch Residents.